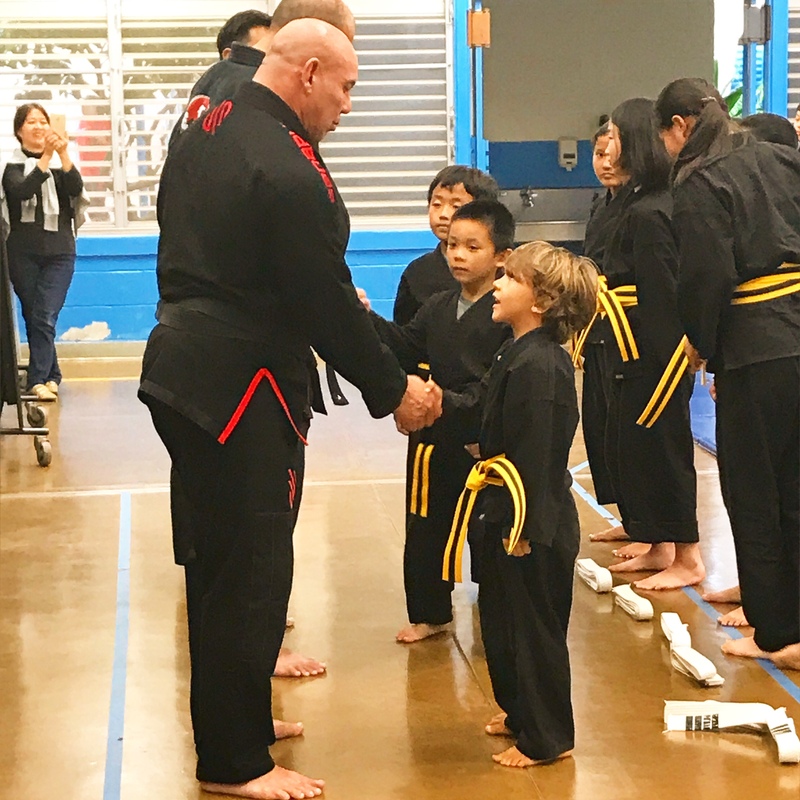 Today this sweet boy of mine earned his yellow belt in kempo. There are no words to express all the feels I have about this. He literally defied “limitations” he didn’t even know were there. When he was 14 months old he had lead poisoning. With high numbers. Numbers that just kept climbing instead of decreasing month after month. His pediatrician was not an alarmist, but she was honest. It creates life long behavior issues. It creates neurological limitations. The inability to focus. The inability to remember simple routines. (Think of many symptoms of having ADHD, she said.) It can even affect balance. Honestly, it can do so, so much more. When B was diagnosed and those numbers kept rising, I was vocal about this scary invader. VI learned so much, and like to think that maybe I helped even just one other person learn things and prevent their babe from getting sick during that period of our lives. What a quiet, evil, poison. But I was quiet about what the future may have in store for B because I didn’t know how to handle all of that guilt of not protecting him from a ghost I didn’t know he needed protected from in the first place. I wanted him to bring his best game and not have excuses to fall back onto. Truthfully, I didn’t want it to be my fault that maybe he wouldn’t get the most out of this life, even if it was just the “little things” affected. Today he earned his yellow belt. It seems like such a small thing, but for me, it’s everything. It’s proof that he is not the limitations to a diagnosis he doesn’t even know about. It’s proof that his life’s truth is that he can do anything he puts his mind to. He is more than the scary number of a blood test. He is strong and fierce and a force to be reckoned with. Look at what he’s all ready accomplished in his short life.